Trim size data not found for this book. 320 pp. 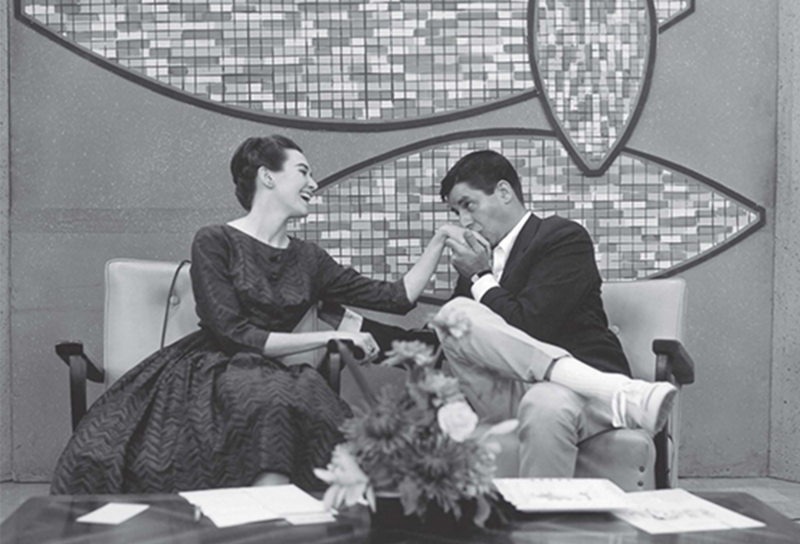 In her memoir Talking to the Stars: Bobbie Wygant’s Seventy Years in Television, Bobbie Wygant recalls her trailblazing career as an arts and entertainment reporter for Dallas-Fort Worth’s Channel 5. Started in 1948 by Amon G. Carter, WBAP (now KXAS) was the first television station west of the Mississippi, and Wygant was there from the beginning. 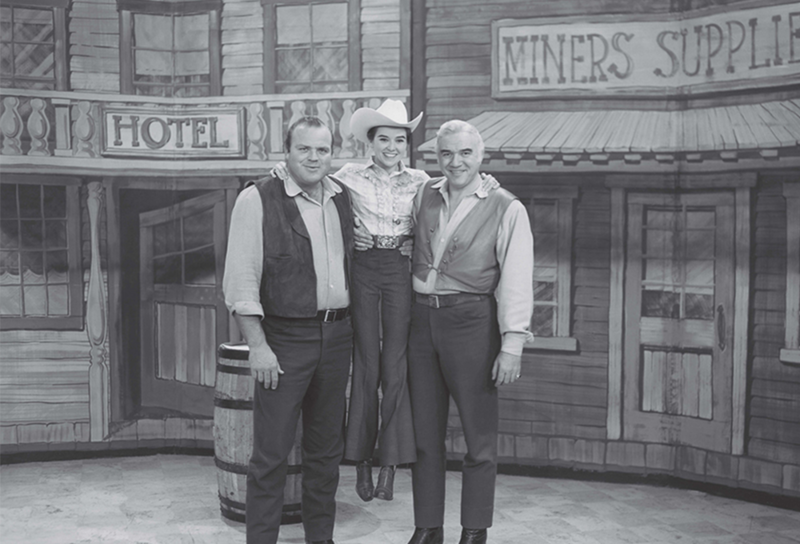 Like everyone on that early Channel 5 staff, Wygant pitched in to do a little of everything—writing copy, performing live on-air skits, presenting commercials—but she soon became known for the way she connected with celebrities. In a career spanning seven decades, Wygant has interviewed literally thousands of the most notable entertainers and celebrities since the 1950s—from Bob Hope, Jane Fonda, and Denzel Washington to Meryl Streep, Gwyneth Paltrow, and Matt Damon. Wygant was live on the air with her popular midday program Dateline on November 22, 1963, when news broke of JFK’s assassination. A few months later, during their debut tour of the US, she interviewed the Beatles. 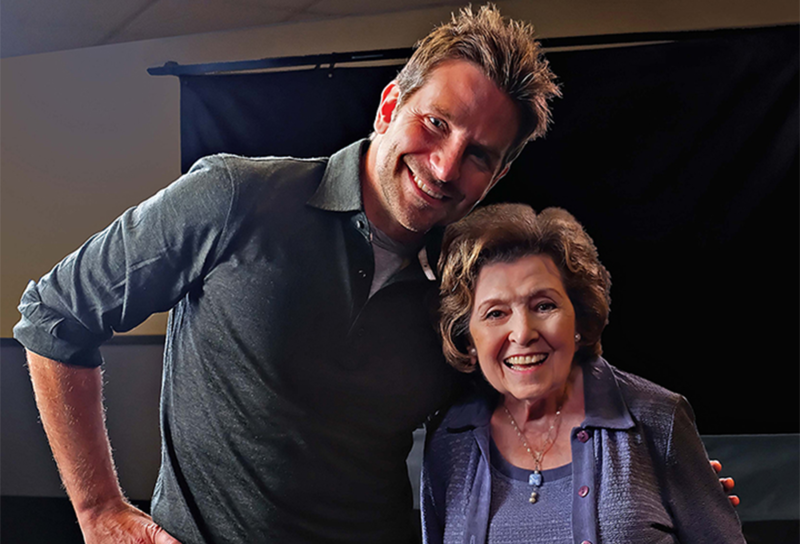 In addition to charming and often funny accounts of her interviews with the stars, Wygant’s personal observations of television broadcasting as it emerged at WBAP-TV offer fascinating insights into the infancy of today’s multi-billion-dollar industry. This engaging and informative volume includes more than three hundred photographs of her favorite celebrity encounters. Emmy Award-winning television legend BOBBIE WYGANT began her groundbreaking seventy-year career at WBAP-TV in 1948, two weeks before the station went on the air. She is a founding member of the national Broadcast Film Critics Association and was honored by them with their “Critic’s Critic Award” in 2000. 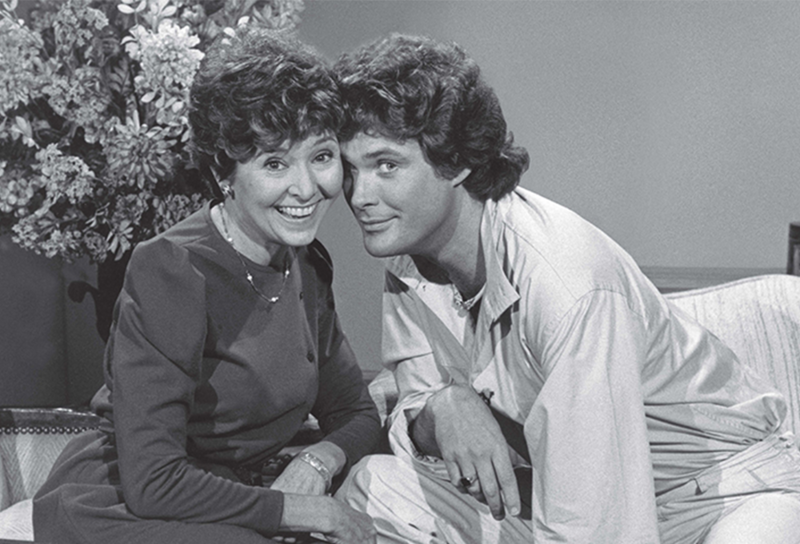 In 2004, Wygant was inducted into the elite Gold Circle of the National Academy of Television Arts and Sciences for her fifty years of contributions to television broadcasting. In 2014 the Alliance for Women In Media honored her with their Gracie Award for Outstanding Reporter/Correspondent. Today, Wygant works at NBC as a freelance reporter.